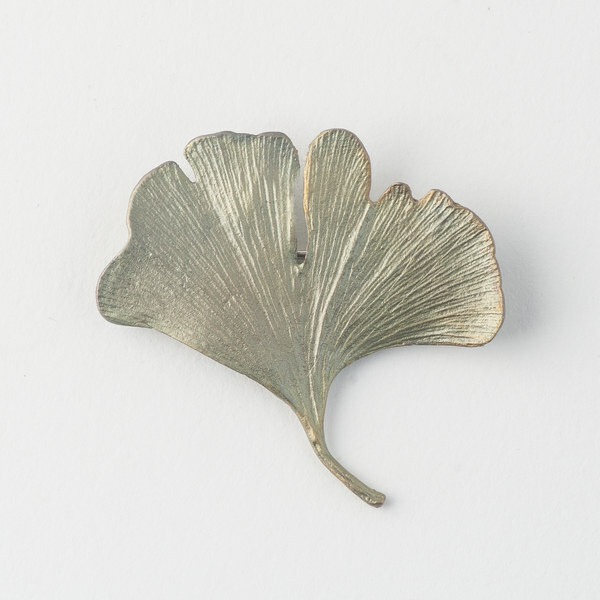 The cascading trio of leaves from the ancient ginkgo tree adorn this delicate necklace. Cast in hand-patinaed bronze. Proudly made in the USA.